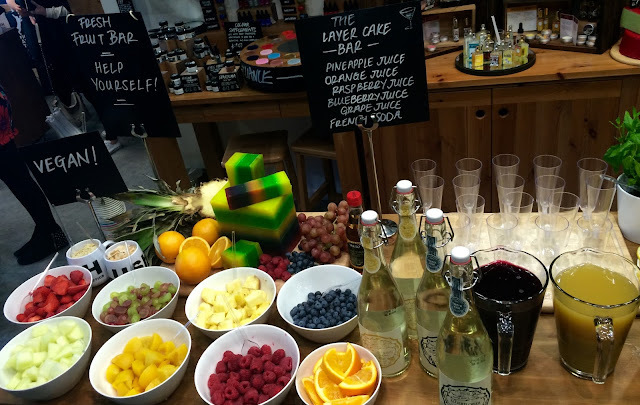 Last week I was invited to the LUSH store in Southampton for the launch of their summer collection. 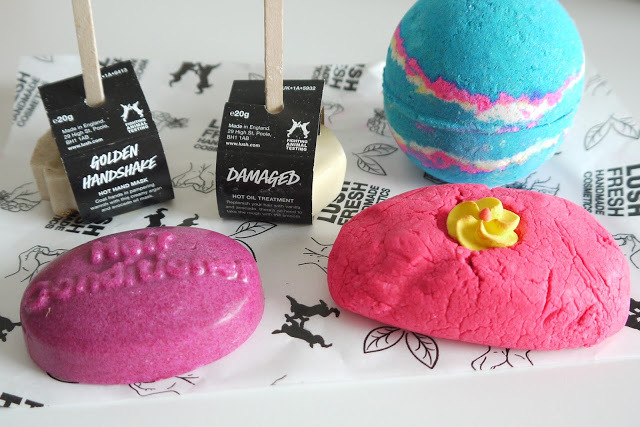 As I'm sure most of you will know back in April the largest LUSH in the world opened on Oxford Street in London with exclusive in store only products, so we popped along to hear all about the new goodies. LUSH, Southampton always pull out all the stops when it comes to food so we all had high hopes prior to the event. 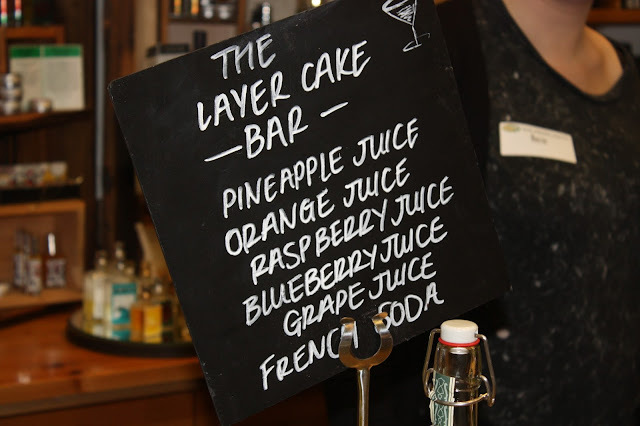 It was a fruity affair this time around, following the theme of their new product the Layer Cake. 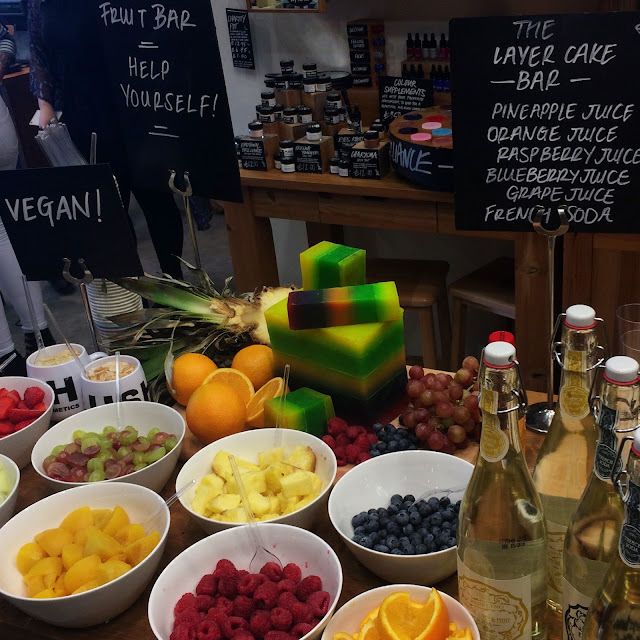 There were an array of lovely juices, as well as bowls full of healthy goodness at the fruit bar. I had a lovely hand massage with a salt scrub followed by the new Golden Handshake hot hand mask and my skin was left feeling silky smooth. It was a gentle reminder to myself that I really should allocate myself pamper time. Don't be put off by the size of this product, it looks relatively small but goes a long way, plus if you cut it in half you'll have two use - a little tip from those in the know! We were all challenged to test our creativity by making a creamy candy bar from a selection of ingredients such as fair trade organic cocoa butter, almond oil and lauryl betaine cornflour which mix together to create a dough like texture ready to be moulded into shape. I made mine into a heart and added a flower as the final touch, most girls chose the same shape as me and several followed the original design. 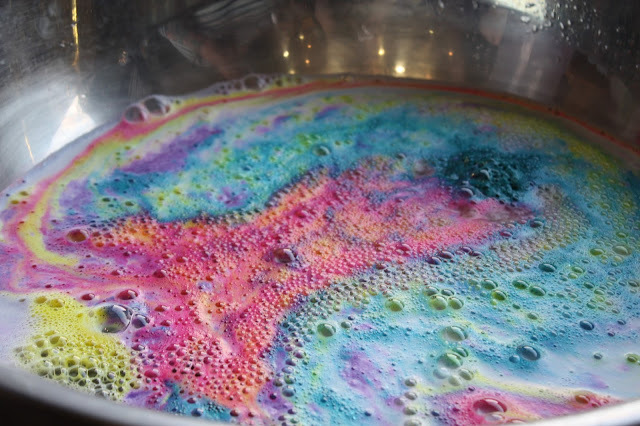 If only I had a bath... (shower life). 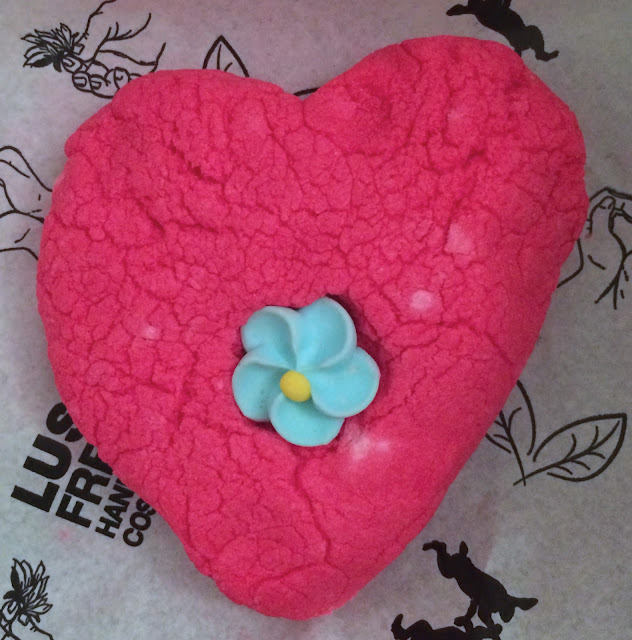 Thank you to the team at LUSH in Southampton for another lovely evening! Minus the first two, photo credit goes to Jess & Mandy - thanks girls!